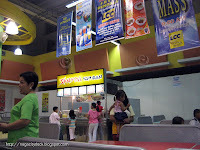 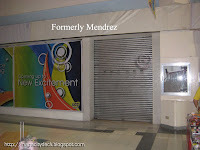 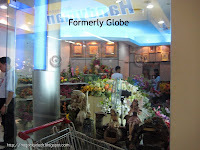 Meron pang isang stall na hnd ko po nakuhaan picture, yung katabi ng Planet Sports which was formerly Executive Optical. 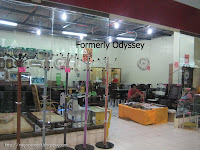 EO, Mendrez, Odyssey and Globe transferred to SM City Naga already. 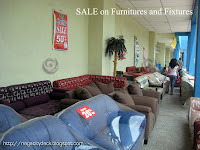 They are on sale sa furnitures, sofas and fixtures from 10% up to 50% Off. 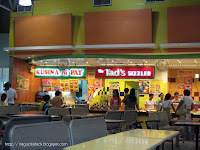 Check it out, there are a lot of good buys dun. 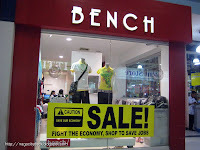 So there po.. let us help save the JOBS OF THE EMPLOYEES by still buying sa LCC. 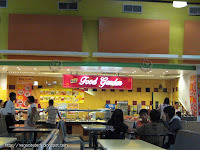 hehe.. the competition is really tough, good luck to them.